Here comes “Hold me down” by Sarkcess Music signed musician, Akwaboah featuring Efya and TXT. It’s clear the musician is the power-house of love songs and great lyrics. The chemistry of the artiste on the low tempo jam is second to none. 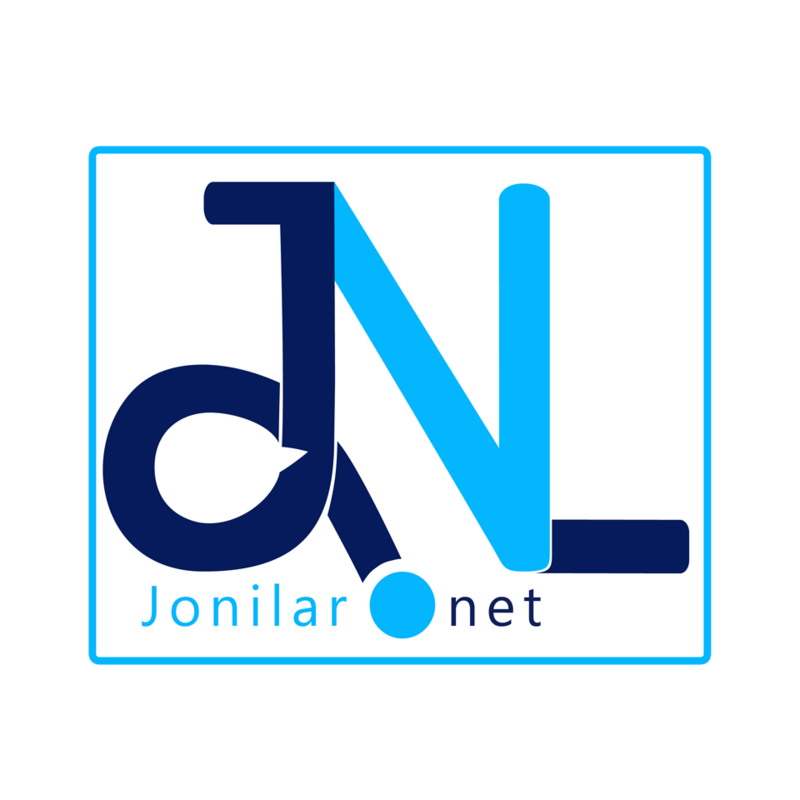 Watch the video,listen to the song and share your reviews with us here on Jonilar.net .